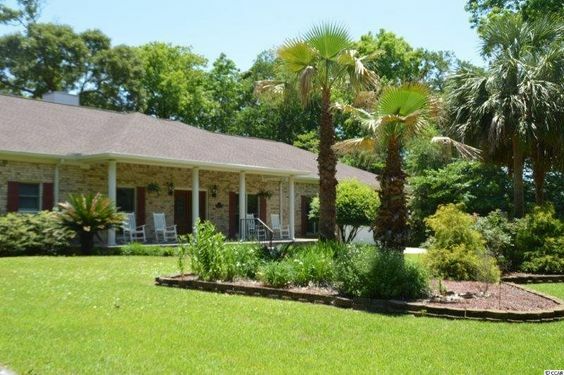 When location is all that matters, Long Bay Estates in Myrtle Beach has got one of the best out there. An added bonus: It's a private retreat that you've got to see to believe. This spectacular section of the Grand Strand is centrally located within Highway 17 Business and the Atlantic Ocean, which is East of Prestwick Country Club and South of Myrtle Beach Resort. This area is the epitome of beachfront living. It also offers incredible convenient access to the airport, shopping malls, golf courses and Myrtle Beach State Park. But you believably could turn into a homebody considering the communities prime location. Read more about Long Bay Estates real estate. The homes within Long Bay Estates in Surfside Beach vary in size and shape. Their prices increase dramatically as you get closer to the beach. As you would imagine, there are multi-million, 7-bedroom, beachfront homes with private beach access. 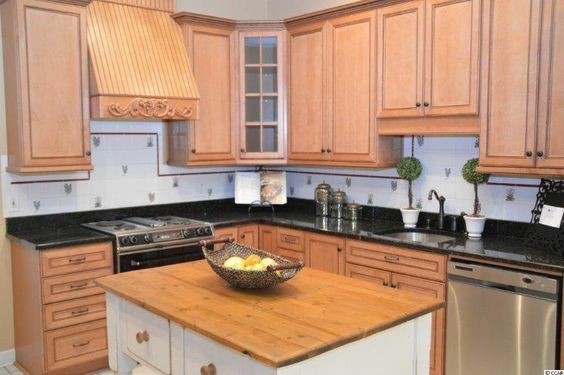 Gorgeous second row homes within the community are less expensive and still have great location. These homes are said to belong to Upper Long Bay. Many of these houses are positioned on some of the most lavishing oceanfront lot sizes to be established anywhere along the Grand Strand. Long Bay's exclusive oceanfront and ocean view homes range in price from $600,000 to $2,500,000 and more. 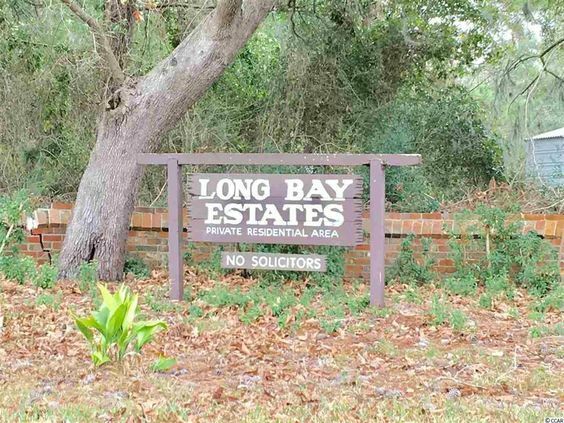 The older section of Long Bay Estates still offers great proximity to the beach and lower prices that start at $275,000 and go up to $600,000. Long Bay Estate homes are accessible to the local hospitals, schools, and shopping destinations. Just because your home isn't on the beach, it doesn't mean you won't have a water view. There are lakes throughout the community. Residents of Long Bay enjoy a private beach access, a playground area, lake access, and boat storage facilities. If location is at the top of your dream home list, then this community should be among the first that you visit. Call us today.